What Makes the 2012 Thunderbird 350 Special? 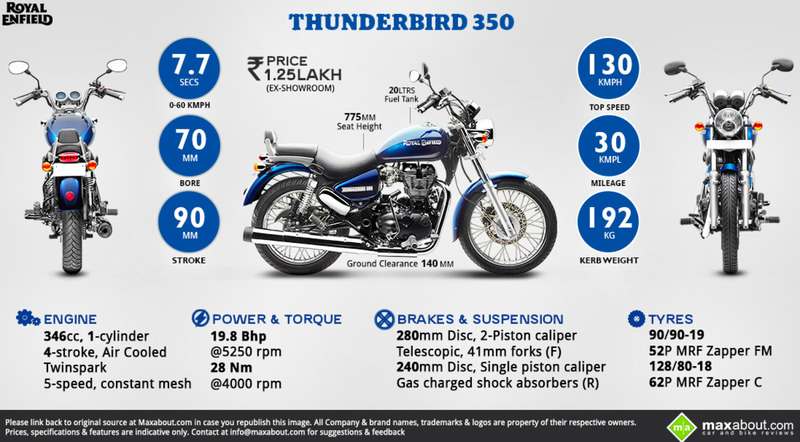 The Thunderbird 350 that was launched in August of 2012 was the best Indian-made cruiser bike on the road at that time, and it arguably still is today. Along with awesome angel eyes and a projector lamp that was new to the Royal Enfield family, this bike also came with a teardrop-shaped, 20-liter fuel tank, front-and-back disc brakes (which increased braking power and gave extraordinary handling), a thicker and stronger fork, a good-looking analog and digital meters with backlit display. In addition, it was much more comfortable for the rider overall. 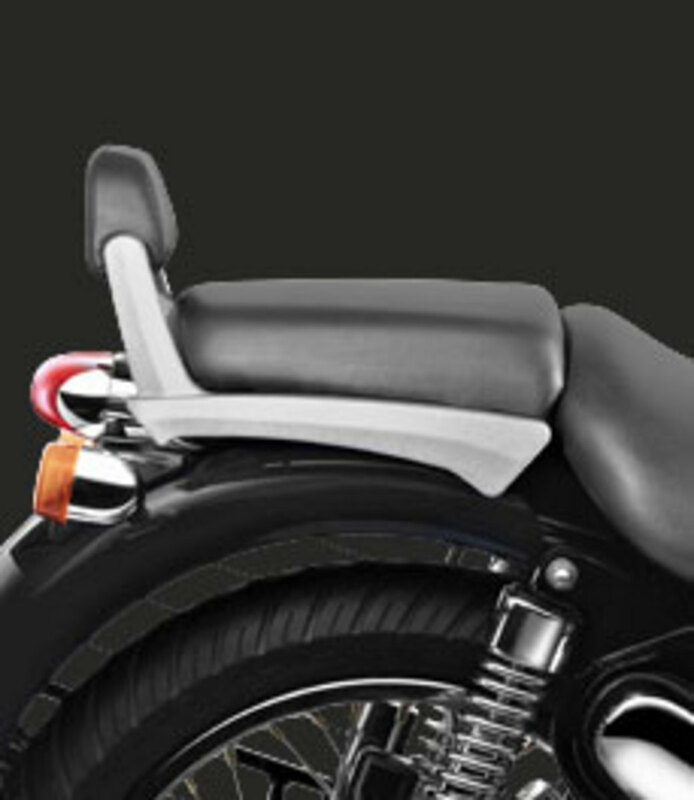 The front footrests, along with the brakes and gear lever, have been shifted a little bit forward. The front rider's seat height has been reduced a bit and the split seats make it easy to use as a stunning single-seater cruiser bike. 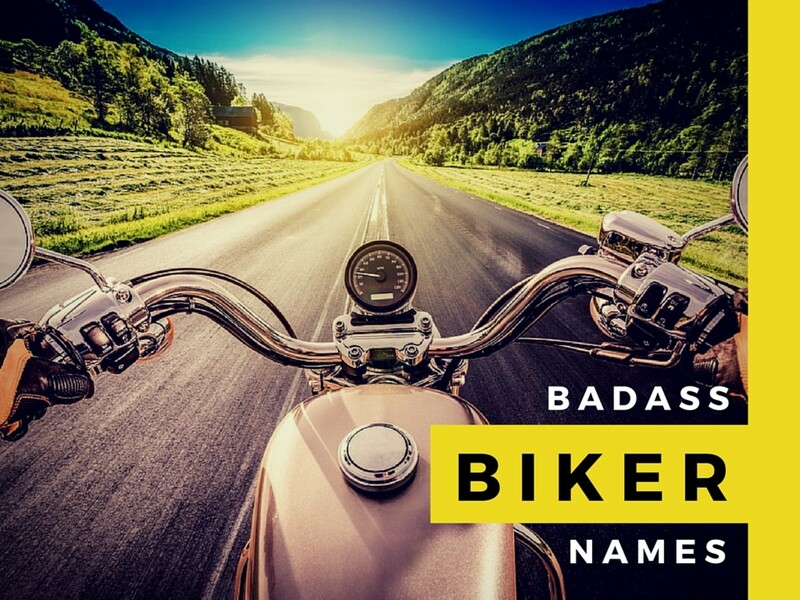 The Front and Rear Lamps: The addition of projector lamp and angel eyes brought a completely new face to the Indian cruiser bikes. From afar, it has a very masculine and stylish look. The tail lamp consists of five vertically placed LED bulbs and the combination of the front and tail lamp gives it an extraordinary look. Teardrop-Shaped Fuel Tank: Unlike the fuel tank of the previous edition, the 2012 edition came with a teardrop shape and the placement of the fuel tank lid cover was shifted to the top right corner so that even when the bike is kept in its side stand, the tank can be filled completely. Its 3D texture is quite elegant. 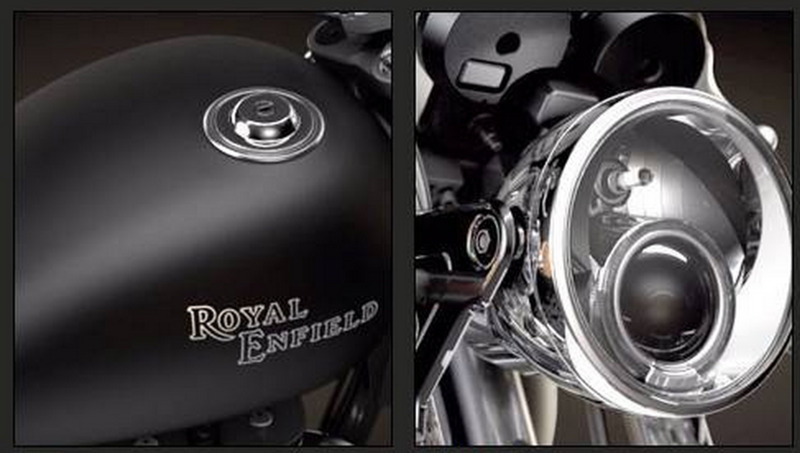 Paint: The first thing you notice is engine colour which is black with a touch of chrome to it. This Thunderbird 350 comes in Flicker Black, Twilight Black, and Stone Matte colours. 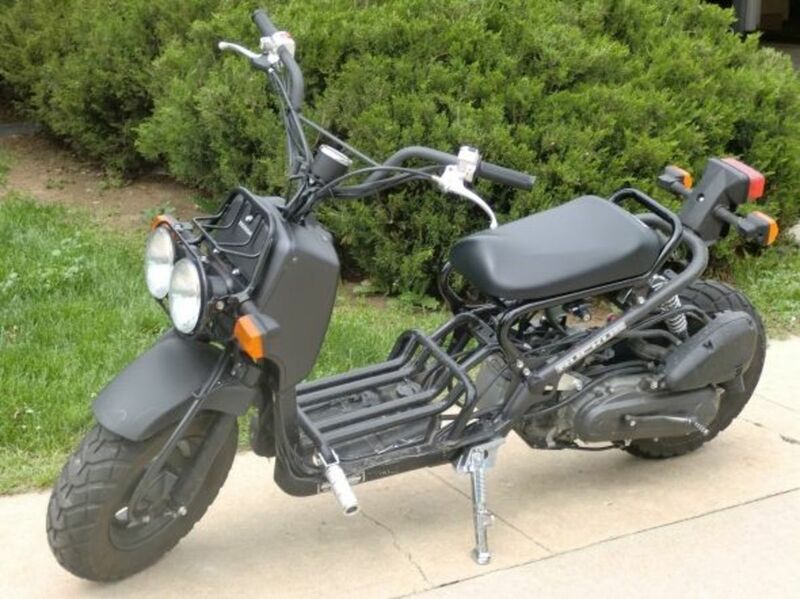 Seats: The split seats and the reduced height of the rider seat provides a great improvement in comfort, looks, and options for double or single-seating. The size of the backrest has also been reduced. New Suspension: The telescopic 41mm front fork with 130mm travel and twin gas-charged shock absorbers with 5-step adjustable preload and 80mm travel provides more comfort and strength. New Seating: Front rider seat height has been lowered, providing much more comfort for the driver, especially for long distance travels. The split seats give better comfort for both riders. As usual, this model also has a backrest, providing comfort for the passenger. Forward Shifted Front Footrest: The front footrest has been shifted forward, improving the sitting posture and making the ride more comfortable for long trips. Improved Braking: The new version of the Thunderbird 350 has rear disc breaks which improve the breaking and handling, allowing the driver to feel more confident in the machine. 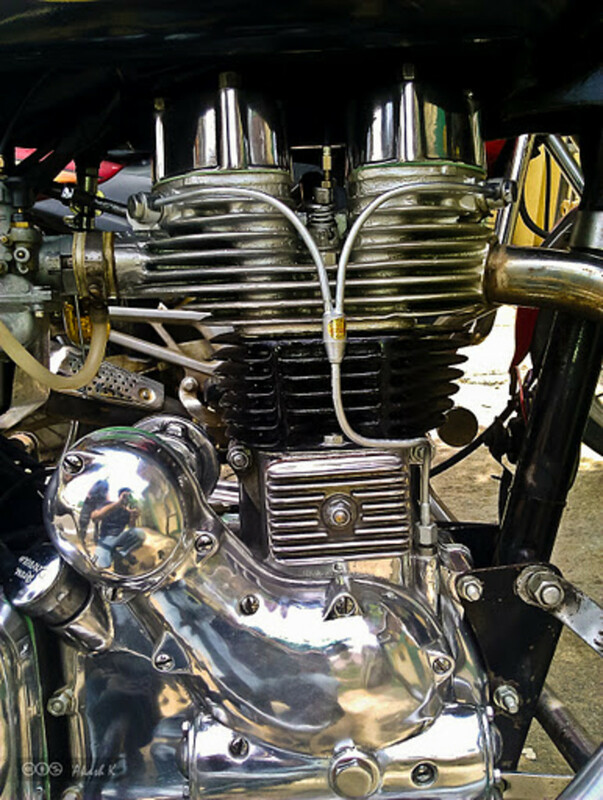 The RE Thunderbird 350 has the same engine as that of the RE Classic 350. The 346cc UCE twin spark air-cooled engine provides 19.8 bhp power at 5250 rpm and 28 nm of torque at 4000 rpm. This engine has a 5 speed manual gear box and a carburetor instead of fuel injection. With these specifications, look, and comfort, the 2012 model is a good option for those who love long distance rides as well as short trips. 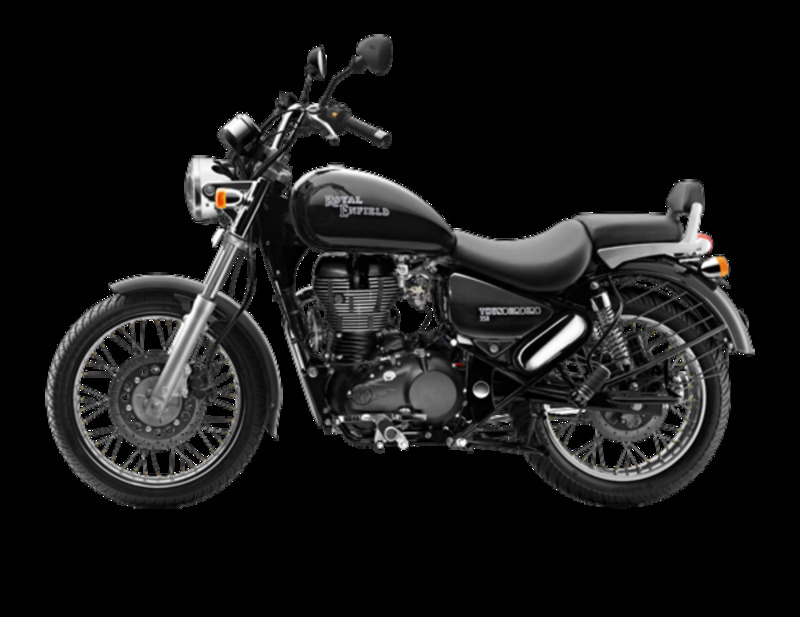 The Royal Enfield Thunderbird 350 is worth its price at 136,000 Indian rupees (Kochi on-road price). i own this bike....i must admit when i ride on it the feeling is pure awsome,dont worry abt the mileage,it range from 30-40, which is very decent for such enegine. Though there are some minor issues but it is not going to hamper the ride quality. Like the fuel level indicator is ambigous but one should not worry abt this as one should topup as soon as fuel reaches reserve. Change your tyres with tubeless one as it has disc brakes so few will be ready to repair the puncture.With the tubelesss tyre one can repair puncture himself. Get ur bird serviced regularly and enjoy the ride. I have been riding my TB350 since last 10 months and i have already completed 17000 kms on it. It gave an average of 40-42 kmpl. Before buying the bike, i too have read a lot of negative comments about this bike and i was in doubt if i should buy it or not. But there is no such thing. M really enjoying this bike n happy with my decision.Just treat your bike well and it will never let you down. Booked TB350, i have always been fascinated by bikes however my parents were always against buying bike. Thus, have been drving cars. Now, with gods grace i hav booked it since it was my dream to buy a TB. 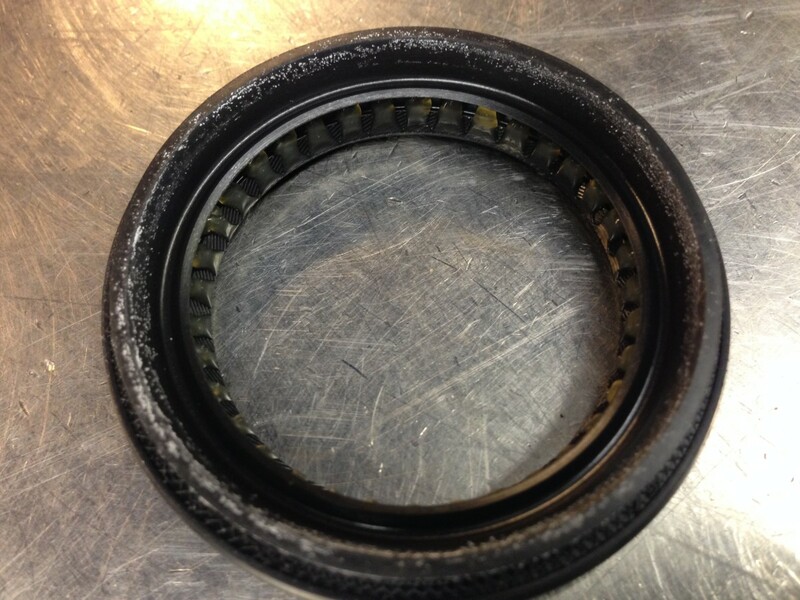 I just googled about tb350 n found many issues with it. The common problem i got to read was oil leakage in first day itself just below engine. Cluth problems etc . This has really made me sad n i m just relating myself into shoes of people facing the problems with a day old new tb. I hav really worked hard to pursue n buy my dream of buying Tb350. My only query remains- wat is the maintenance cost of it? I don't care about FE, i just don't want the bike to face any problems in sych early stage. Plz if you could mail ur feedback, shall b of great help. @Nikhil is absolutely correct.. 25-27 in city and 33-35 on highways! Hi, My name is Vivek and i am from Thane near Mumbai. And i have recently booked Thunderbird 350...I am confused kver its mailege as different people have different view's and different experience, can anyone say what's tge mileage of 350 thunder ird?? I have just bought TB350 stone Matt Dark Black color. It has new logo on fuelTank and it's looks fabulous, it has great riding comfort and unmatched handling. About mileage if you needs good mileage buy an 100CC bike not d "Royal Enfield". Think big to buy Royal Things :-) around 40 is fare enough. Buy thunderbird Matt color it's nice and now available in 350 too. I want to buy thunderbird 350. But I m confused. Between thunderbird and Electra. Plz tell me. Which. One is good. 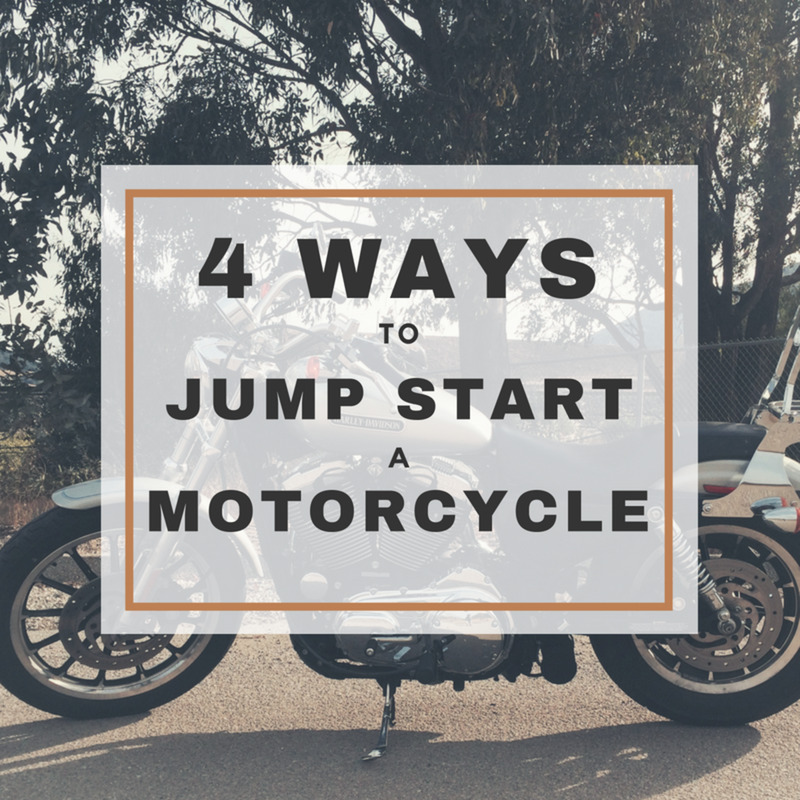 And which bike have good mileage , performance, and low maintenance. Plz. Tell me. My cont num is. I want to buy thunder bird 350 cc but i m so confused in average of it can anyone tell me what is the exat average of it. I also want to know if i want to manage the average between 35 to 40 . Plz discribe me abot this in detail. My bike thunderbird twilight 350cc gives mileage less than 30 km.can any one tell me vat should I do to improve bike mileage. if both have same engines, yo do they have different mileage?? I have thunderbird 350 and it is very good but for un is in goa the service is very bad as i'v done two first but I'm not happy about the way they go about with the kids doing the work there . I would suggest that colour of this bike should be pearl blue just like Samsung s3. 1. Total Average in kms 44 plus on highway. 3. Fuel Refilling only on Shell Petrol Pump. 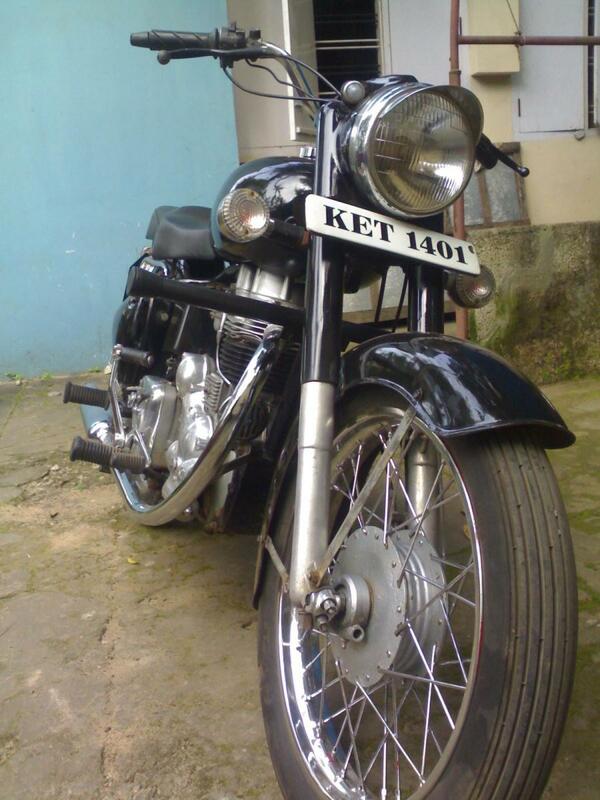 Thunderbird 350cc (previous UCE model) gives FE 35kmpl/ltr in city and 40kmpl highways. That's true as mr.vijay said, stone black is not available in thunderbird 350cc. Is it now? If yes please let me know. What's the average of it???? not available in stone black! !